Did you know that Monday is our usual day for stripping down our Mr Whippy ice cream machine? The whole process takes about an hour or so, all the parts are sterilised and lubricated then the machine is filled again with fresh ice cream; Geraldo’s ice cream, of course, and we’re the only shop in Largs who puts fresh ice cream in our Mr Whippy machine. Did you know it’s Gluten Free? And did you know we now have Gluten Free cones to serve it in? Please tell your coeliac friends all about it and they’ll be your BFF! Monday is also a day for stock orders and Bon Bons is usually first on my list. 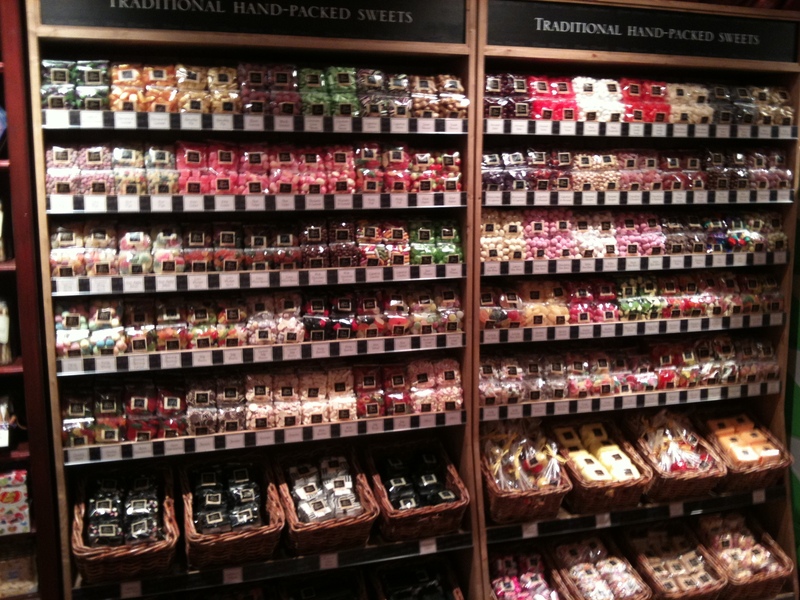 Did you know we stock over 100 different flavours of traditional hand packed sweets from Bon Bons? They also supply us with their melt in the mouth fudge, giant chocolate slabs, gourmet mallows and gorgeous gift bags filled with retro sweets, cinder toffee and flying saucers. After a busy weekend with lots of visitors to Largs, did you know that the days following a busy period is when most small business owners like me start preparing for the next one? After all the stock orders for the week ahead are done, there’s admin, banking, accounting, payroll, staff rotas, forward planning, website updates, marketing…..the list is long but if the business is going to be ready for the next instalment of good weather and lots of visitors, we have to be organised and prepared for it. Despite all of this, did you know Monday is my favourite day of the week? I like it even more if I’ve had a busy weekend. It’s a real shame for those of you who don’t enjoy, sorry LOVE, what you do, dread Monday mornings and the idea of going back to work. 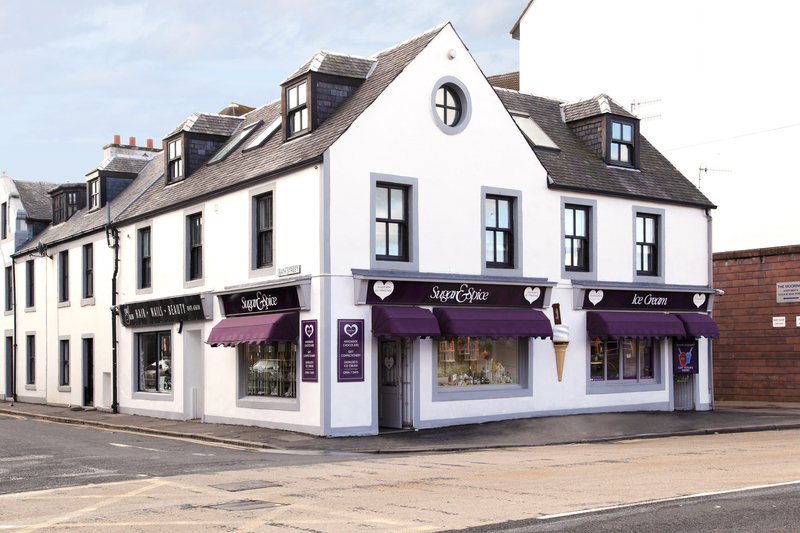 For someone like me who, 15 years ago didn’t like the idea of starting a business in Largs one little bit, did you know I absolutely love it here. Have a great week everyone and keep your fingers crossed for me that I manage that well-deserved spa day. I’ll let you know next week! 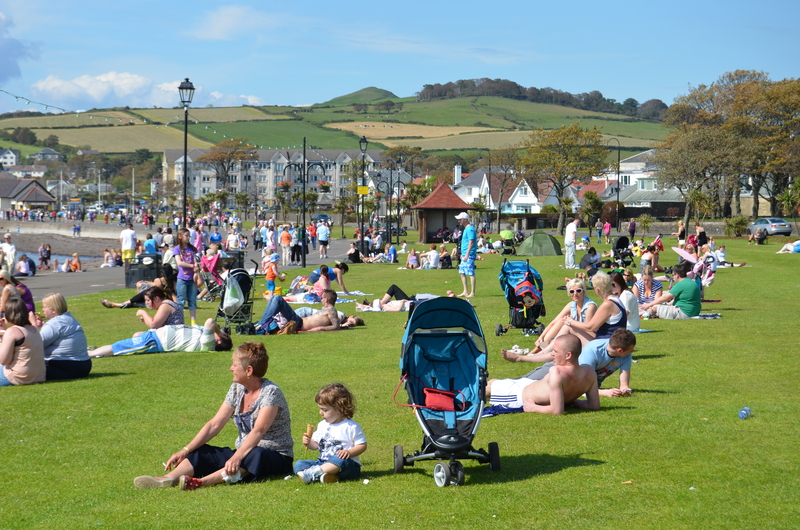 This entry was posted in Did you know?, Ice Cream, Largs, Traditional Sweets and tagged #shopinlargs, Ayrshire, Days Out, Geraldo's, glutenfree, Ice cream, largs, making ice cream, Seaside, Sunshine by Geraldo's of Largs. Bookmark the permalink.